i re-designed my blog... again. i can't help myself. it's a disorder. 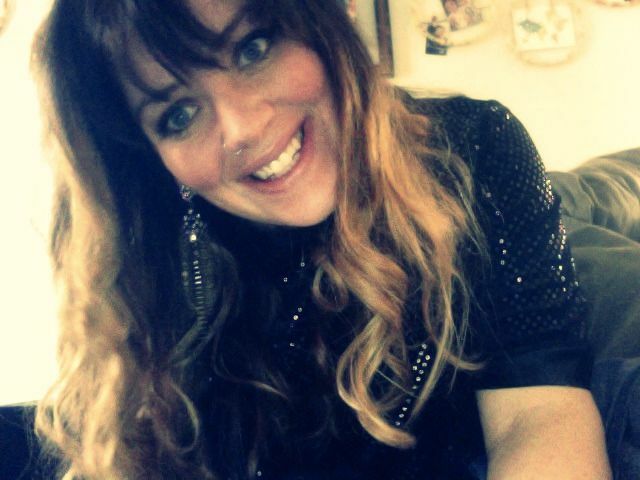 i wore sequins to church on sunday. sparkle, sparkle. i finally watched the help. i read the book, in just over a day, when we were in the adirondack mountains for a week in september. i love the book and was so excited to see the movie… and it didn't let me down. i surprised myself by not crying through the whole thing…until it got to the end. i cried at the end when abeline had to say goodbye to mae molby. you is kind. you is smart, you is important. i cried hard. i love abilene, i love minnie, i love mae mobly. and i even love miss celia foote. this past weekend we ventured off to the freezing cold christmas light walk through/train ride/free cocoa and popcorn night of fun and here are my pictures to prove it…not many. 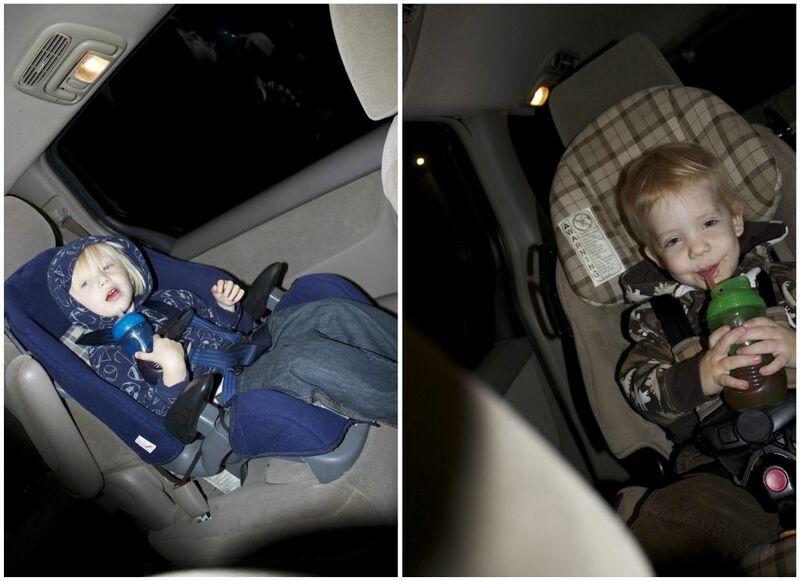 this is the car ride on the way there… the car ride on the way home the boys could hardly stay awake, 7 pm bedtime folks. i can't wait til i have no kids in carseats, which i realize is like 29 years from now, but seriously. they drive me insane. especially with big, warm, puffy, winter jackets. i started reading because he loves me… i can't wait to share about it when i'm done. remind me to write down my thoughts as i go. and little gingerbread house makers…or candy eaters who don't decorate their houses at all...one of the two. thank you for making me laugh this evening. i love you! #] still want to see the movie which you just reinspired. Ok...new blog redesign is awesome!!!!!!! So beautiful! Just watched the help after reading..cried in the same spot...little baby pounding on the window did me in. Ah! Rip out my heart! Have a good Wednesday my friend!!!!! Xxoo! AHHH the new blog design is amazing. My favorite so far!! Yay for family fun! I love your new blog look and it looks like a wonderful weekend!! I can not wait to see the Christmas lights!!! happy new blog design! love it!! happy sequins@church! Your bloggy design is cute and clean...and still has big photos! love, love, love the new design!! :) i REALLY need to watch and/or read the help. seriously. I love the new blog design! I loved the old one too! You are awesome!! Oh, and I hate car seats too and I don't even have kids yet!! Those things are a pain when transporting my niece & nephew! cute new look. me likes. i love your smile, too. also i am with you on the carseat/puffy coat combo. HELL. ohhhhhhhhhh, i love the new design! i'm working on mine right now---i need to find that email you sent me about buttons at the top. and i hear ya on the carseats. we have all 6 in carseats too. it's a pain in the you know what. Love you. Love the hair. Your new bloggy look and the boys. Precious! i love it. it looks GREAT, danielle!